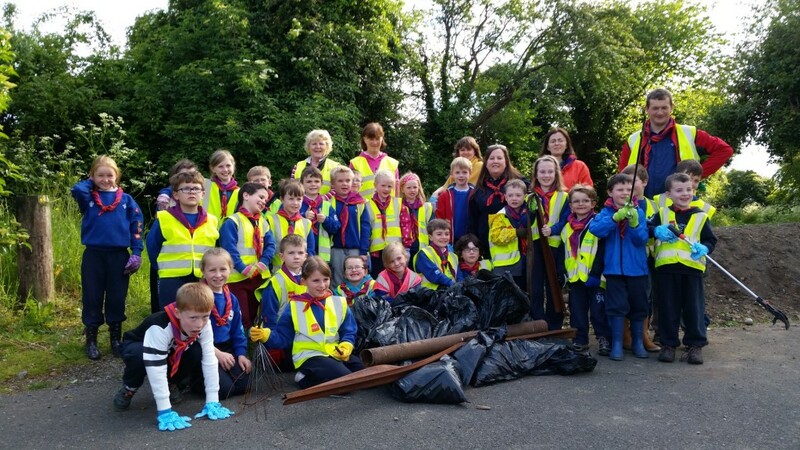 Clane’s Tidy Towns campaign in full swing! 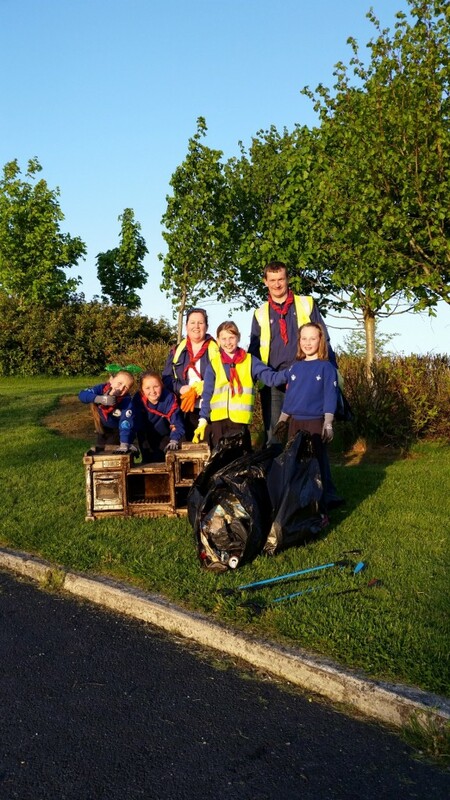 This entry was posted in Tidy Towns, Uncategorized and tagged Clane on June 6, 2015 by admin. 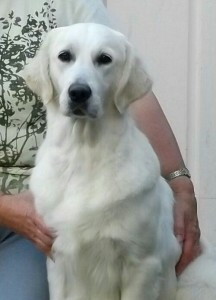 A Golden Retriever bolted today as she arrived at her new home just outside Clane. She was wearing a pink lead. 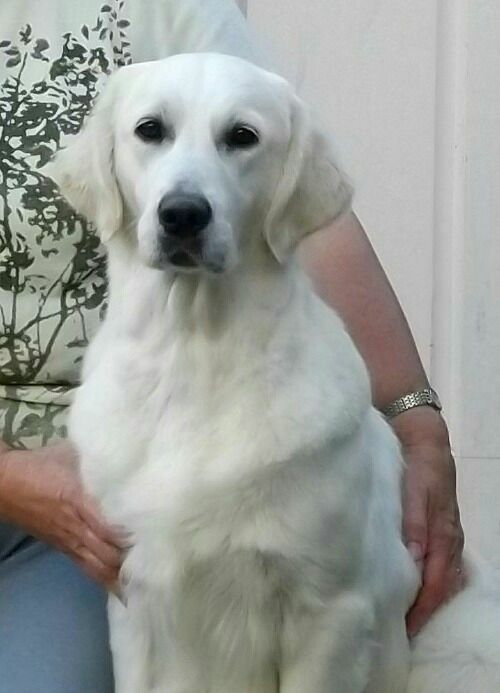 If you happen to spot her in the coming days please let us know where and when. You can email us at clanecommunitycouncil@gmail.com and we’ll pass on the message. Thanks! Clane Men’s Shed are running a Super Draw with some amazing prizes. All proceeds are going to the local Men’s Shed. This entry was posted in Uncategorized and tagged Clane Men's Shed on May 13, 2014 by admin. Damian Murphy, a native of St. Brigid’s Terrace, has sent us in a copy of one of his poems from his collection The Spice of Life: A Collection of Rhyming Verse. You can read more of his work at http://www.poempigeon.com/. Do you remember the Loose Tooth Tree??? Is the hideout known as The Loose Tooth Tree. where we could escape for hours and hours. Ideal for a hideout we named the Loose Tooth Tree. If you were quiet no one knew you were there. An oath of secrecy was sworn by everyone. And yes we discussed girls, and the ones we were after. When my pals were convinced I was going to choke. We had hair so long it often interfered with sight. and peg guns proved effective if the aim was right. And we had such mighty craic, it was so much fun. But it will live on in my memory for evermore. This entry was posted in Uncategorized and tagged poetry on May 13, 2014 by admin. 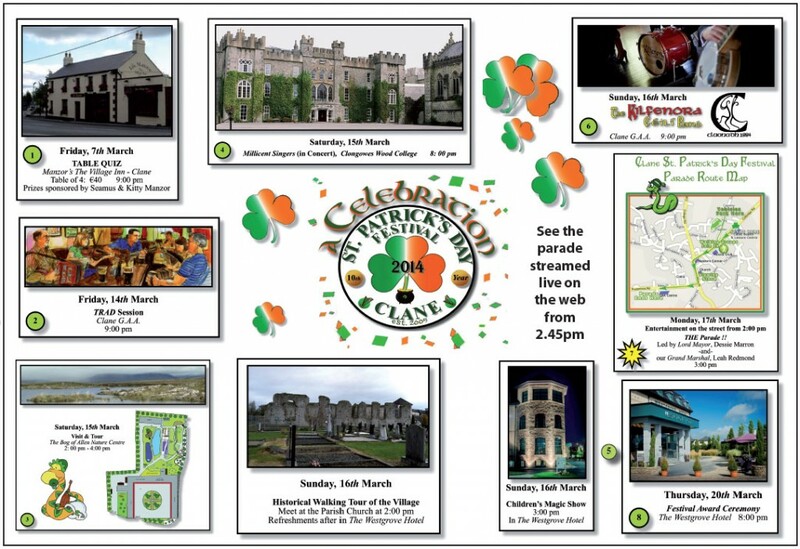 Clane’s 10th St. Patrick’s Day Festival – celebrating in style! 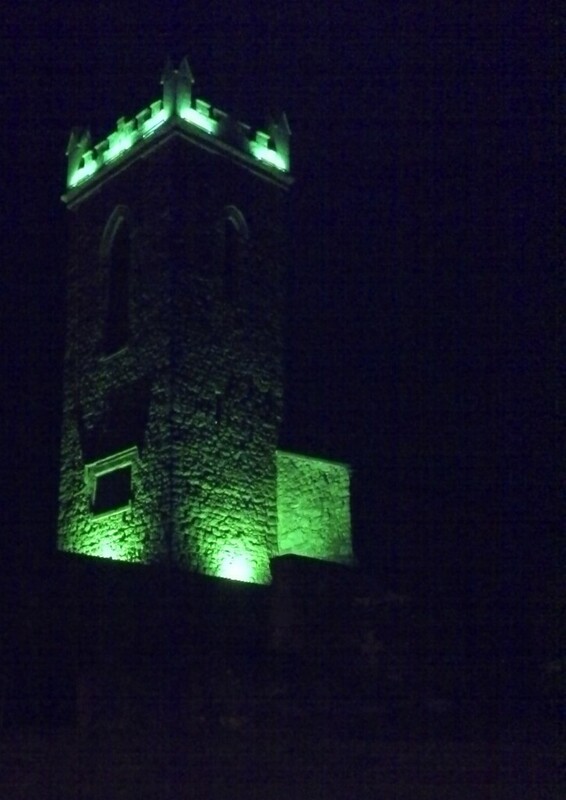 Clane Abbey in a whole new light! The clock is ticking and the countdown has begun for Clane’s 10th Saint Patrick Day Festival. This year there is a fantastic array of events lined up for all ages and interests by the hardworking Clane Festival Committee. So dig out the wellies, polish the dancing shoes, root out the face paints and enjoy. Click the programme below for a bigger version and check out ClaneFestival.ie for all the details. And finally, don’t worry if you are not in Clane on the big day – this year you can watch the parade live on the web from 2.45pm. Just go to www.clanefestival.ie and click on “WATCH IT LIVE”! Interested in Mentoring Young People? 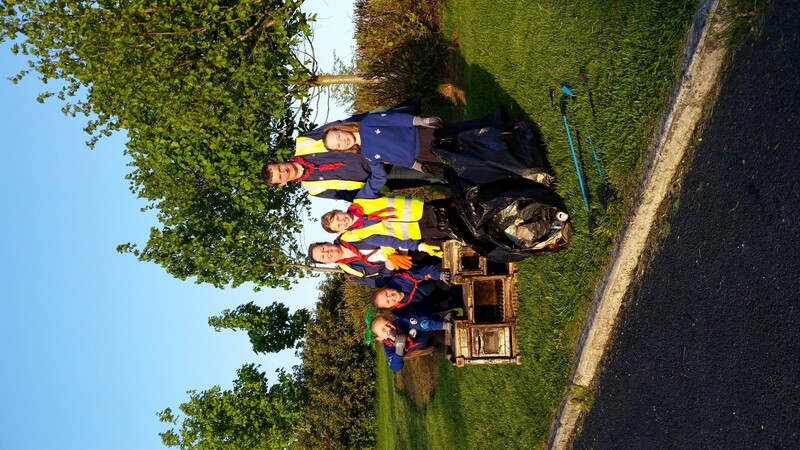 A mentoring project that recruits, trains and supports volunteers from local communities to work as mentors to young people or their parents is currently seeking volunteers from the Kildare area. It’s a opportunity for mentors to share their skills and experience with a young person in their community, encouraging them to getting involved in sport, activities or education. No experience is required as full training and support is given. Mentors meet once a week locally to do activities together. For more information, contact 087-2016801/ email or visit the website. Closing date for this round of applications is February 24th. A big congratulations to Otomy and to Park View who both were awarded first place in their categories in the County Kildare Pride of Place competition organized by Kildare County Council. Despite tremendous competition from around the county these estates were picked out for their wonderful community spirit so visible in and around the estates. Well done to both resident’s associations and to all the residents supporting their efforts. This entry was posted in Uncategorized on November 23, 2013 by admin. Following the great success of last years ‘Christmas Festival & Market’ Clane Project Centre will be running the event again this year. Like last year there will be numerous stalls for seasonal fare complimented with Entertainment, a Kids playarea and a visit from ‘Santa’. Clane Project Centre are looking for local Crafts people, Bakers, Businesses, Designers, Artists and everyone in between! If you would like the opportunity to display and sell your wares they would be delighted to hear from you.Raffle Proceeds are to the ‘Little Way Cancer Support Centre’ Clane, Co. Kildare. The Stall will consist of 6ft table with white table cloth. €30 cost of a stall for the day. If you require any further information and if you would like to take part please do not hesitate to contact Marie Sheehy or Ted Murray at CPC Office on 045 861500. This entry was posted in Uncategorized and tagged Clane, Clane Project Centre on September 27, 2013 by admin. 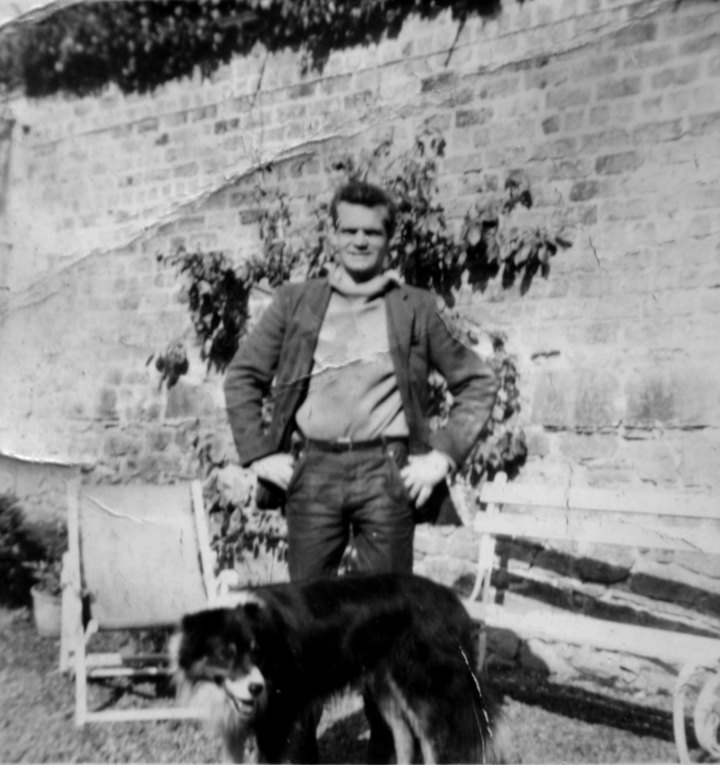 David Joseph Cribbin is a poet who was born and grew up in Clane. He has published poetry in many poetry magazine and has had two of his collections published. When his father, Thomas J. Cribbin, was diagnosed with terminal brain cancer, in June of this year, he decided to donate the proceeds of his latest collection Father Crow and Other Poems to the St. Brigid’s Hospice in the Curragh after seeing what a wonderful job they do out there. This entry was posted in Uncategorized and tagged Clane, poetry on September 27, 2013 by admin. 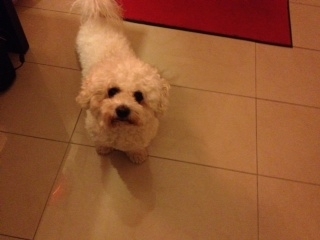 A local resident has lost their soul-mate, a Bichon Frisé taken from a car in the Aldi car park on Thursday March 28th. If you have any information please contact us and we will pass on the message. Happy Birthday…North Star Swimming Club!! North Star Swimming Club was set up inSt. Raphael’s Pool, Celbridge, in 1992 to provide swimming lessons for people with disabilities living in North Kildare. This was a subsidiary of a similar swimming club in South Kildare, which has since dispersed. The Club originally only catered for people (children and adults) who had Spina Bifida or Cerebal Palsy. Due to increasing demand the club now endeavours to provide lessons and an introduction to swimming to people who have a disability. The members travel from Dublin, Meath and Kildare. Currently there are 25 members, ranging in age from 6 to 50+. There is also a long waiting list. Initially the club ran one session. However due to increased demand, a second session was introduced in 2008. The first session generally provides one to one support in the pool, ensuring members feel safe and comfortable in the water. The aim is to help each member to reach their full potential and above all to have fun. The second session is for more independent swimmers. The aim of this session is to develop the members stroke/water skills, to increase their stamina and to continue to grow in confidence in the water. The North Star Swimming Club is unique in that it provides for the individual needs of each member. The Club is run by parents of swimmers and volunteers. Money to fund the club mainly comes from fundraising, donations and a small annual membership fee. The membership fee was introduced recently due to a reduction in fundraiser income and donations/ grants and increased costs. The Club is also an extended support network for parents/ guardians/ family of members. Parents are not required to get into the pool. This provides time for them to chat and to share experiences etc. There is an important social aspect involved in the club for all who are associated. There is an annual trip to the National Aquatic Centre in Blanchardstown. The end of year dinner before the summer break is a favourite event (where acknowledgements of the hard work throughout the year are recognised). And not to forget the Christmas Party where we are joined by our ex-sister club. These events are vitally important for the Club as it allows members, volunteers and families to socialise. It is important to note that all the helpers give of their time on a voluntary basis. This requires a commitment of at least two hours each Sunday afternoon during the school terms. In addition some help to organise and assist with fundraisers, the annual social events and try to raise the profile of the Club is given. 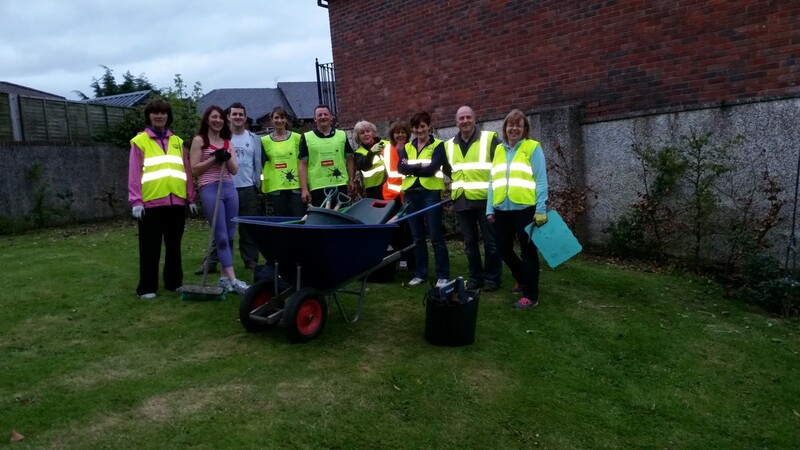 These volunteers are vital to the club’s existence. To celebrate our 20th anniversary the Club is holding a celebratory get-together for members, past and present. The Club would be happy to hear from former members and helpers who would like to join the celebrations. The party will take place in St Mary’s GAA Club Leixlip on the 29th September 2012 from 4pm. Please contact Valerie @ northstarswimmingclub@gmail.com before 1st September 2012 to confirm bookings. Finally, the Club would like to thank all those who have supported it over the past twenty years, both those who gave of the time and those who assisted financially. It is only through their charitable assistance that North Star Swimming Club has managed to maintain its valuable service to the community. This entry was posted in Uncategorized on July 31, 2012 by jkennedy. Failte Isteach runs English courses for non-English speaking adults who need assistance with their spoken English skills. The classes are held in Clane Parish Centre each Thursday evening from 19:00-21:00. The atmosphere is one of friendly assistance in developing spoken skills in small groups rather than traditional lessons. They need extra tutors to help their growing number of students. Tutors do not need formal teaching skills – only an ability to speak English and a willingness to help those who are struggling to. For anyone interested in finding out more please contact Peter Thew at pthew@ireland.com or on 086-958-3116. This entry was posted in Uncategorized and tagged Clane, Failte Isteach on November 1, 2011 by jkennedy. Did you know we have a Slí na Sláinte route in Clane? It’s signposted and over 4.1km long. There is a also an accessible 2km Abbeylands Slí. For more details have a look under the “Places to Explore” menu above… then when not grab a coat and enjoy it!! This entry was posted in Uncategorized and tagged Clane, sli na slainte, walk on January 22, 2011 by jkennedy.